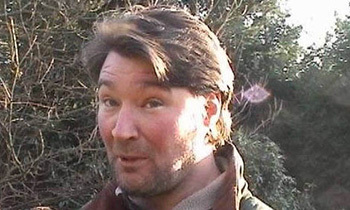 A hunt supporter was found guilty at Chichester Magistrates Court of assaulting Mr Christopher Black during a meet of the Chiddingfold, Leconfield and Cowdray Hunt on 17th February 2005. This was the last legal day of fox hunting in England and Wales. Frazer Sibley of Bignor Park Road Nursery, Bignor Park Road, Bignor, West Sussex was given a two year Conditional Discharge and ordered to pay £250 costs. On 25th August 2006, Lewes Crown Court fined hunt supporter Wayne Spencer £400 with £700 costs for an assault during the same incident. Footage shown to the court that was taken by a cameraman for ITN news, showed Sibley punching Mr Black six times in the back of the head. Sibley argued he was defending a hunt rider, when in fact the hunt rider was deliberately riding into Mr Black to stop him videoing an attack by Wayne Spencer. Seconds before the attack, Mr Black had videoed Wayne Spencer kicking hunt saboteur Simon Clear in the head.